Choose North Bengal Guide to avail services like car rental, and hotel booking & resort reservation for a memorable and hassle free holidaying. 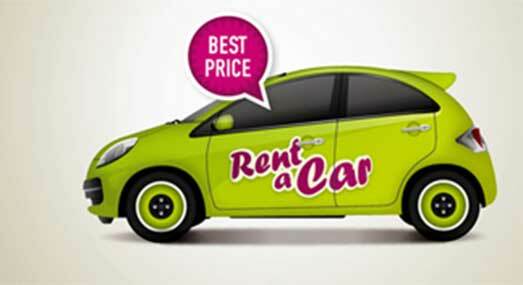 Enjoy the freedom of traveling in a personal vehicle by availing car rental service of North Bengal Guide. Our car rental service lets our client to choose from an array of vehicle which we aim to offer at a highly reasonable price range. Get the best of your trip by spending some quality time with your loved ones while enjoying the ride upon the spiraling road towards Darjeeling and Sikkim in the comfort of personal vehicle with North Bengal Car rental service. When you are planning a trip you look forward to spend a relaxing weekend with you loved ones but finding a hotel according everybody’s convenience is not as simple as it looks. A room with all the amenities within in an affordable budget is what most of the tourists are looking. You no longer have to go searching from a long list of hotels. With our hotel booking service we provide our clients with the rooms according to their comfort and budget. 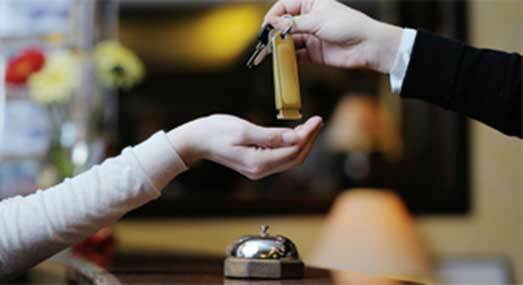 Choose our hotel reservation & booking service and save ample of time and money. We even book home stay in the suburb area. Here at North Bengal Guide we offer customized tour packages to our valuable clients. 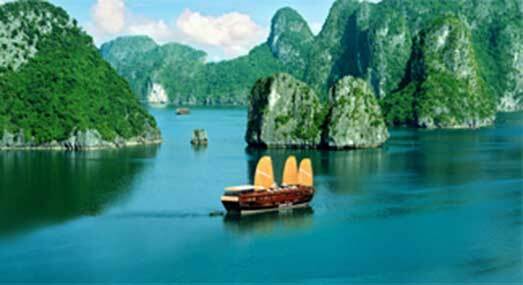 All the tour packages are made after thoroughly examining the needs of our client. Along with being flexible and tailor made our package are also cost effective. Although being cost effective we never comprise with our service quality, so be assured to get the best tour package at an exceptionally reasonable range. We also offer packages for group and educational tour all in budget friendly range.